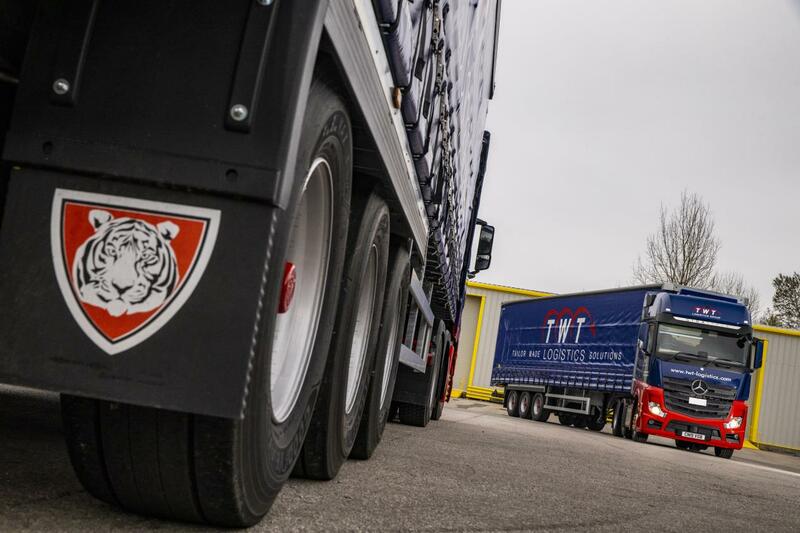 Cardiff based TWT Logistics Group has invested in Tiger Trailers again, making an order for seven trailers, comprising of six curtainsiders and a specialist PSK for container work. 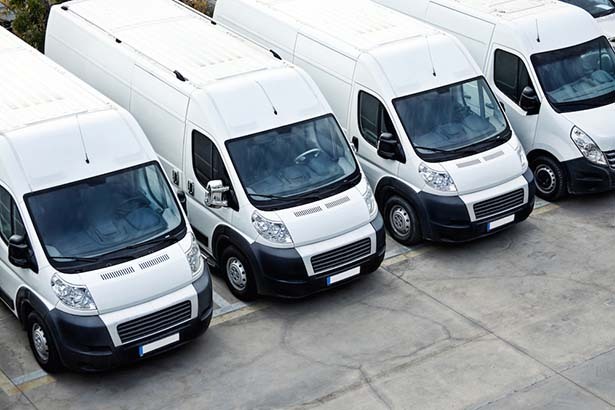 They join the four trailers acquired from Tiger Trailers just over a year ago. 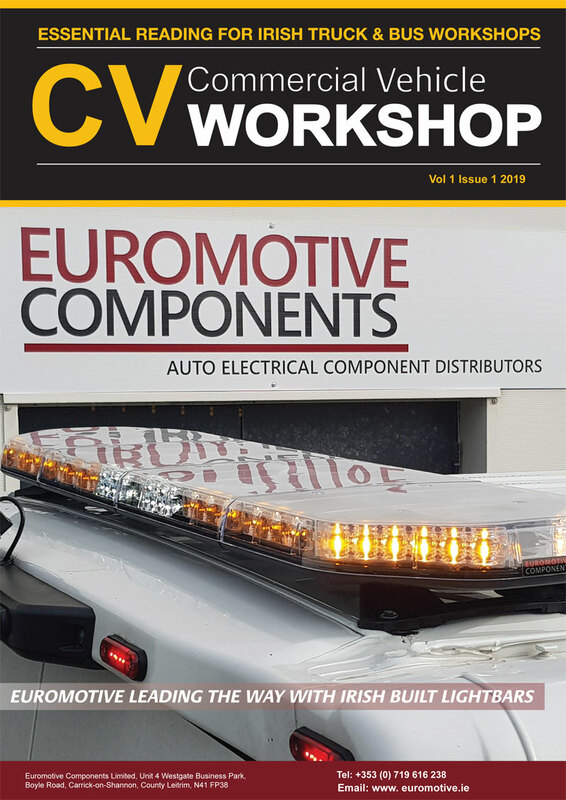 Also included in the latest order for the Winsford-based manufacturer are curtainsided bodies for two rigid vehicles. 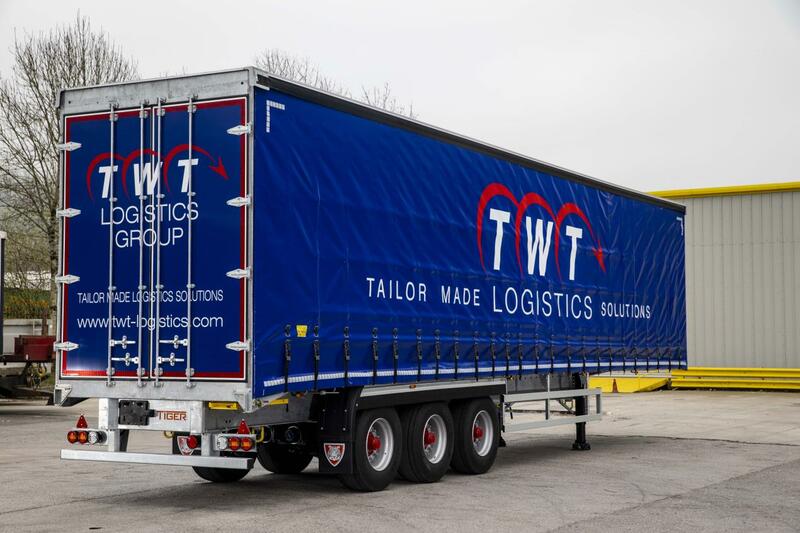 The new trailers, alongside DAF and Mercedes Benz rigids, will be put into operation at TWT’s satellite depot at Andover where the operator is currently engaged in work to develop a new, larger site. TWT also acquired a number of DAF XF 480 FTG tractor units with ‘Super Space Cabs’.